Join Reasons to Believe (RTB) for a time of coffee and conversation—because we know you won’t want the excitement of AMP to end! 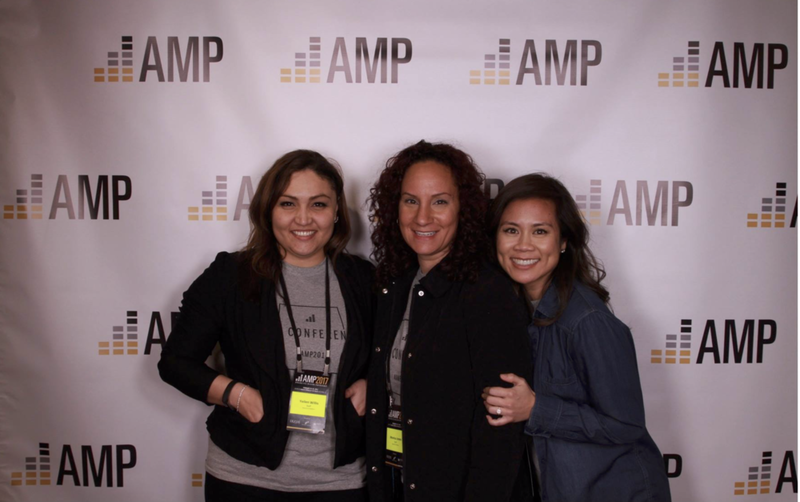 Whether AMP 2019 is your first introduction to RTB or you’ve been a longtime friend of the ministry, we’d love to get to know you better. Come ready to learn more about what RTB is doing now, enjoy an assortment of hearty appetizers, and connect in conversation with speakers and fellow attendees over a cup of coffee.